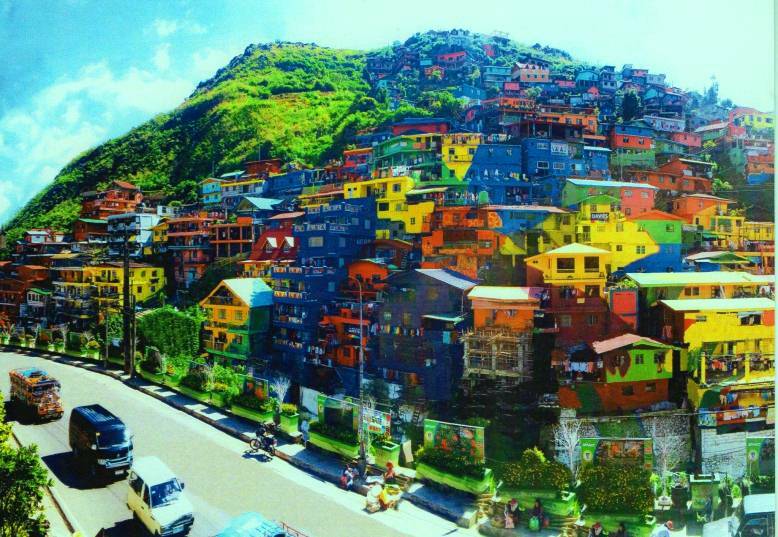 The town of La Trinidad in Benguet is living up to its new moniker as the Valley of Colors with the scheduled unveiling of the StoBoSa Hillside Homes Artwork tomorrow (June 23). Inspired by the favela paintings in Brazil, the art project aims to transform three sitios of barangay Balili - Stone Hill, Botiwtiw, Sadjap - into a giant work of art. Initiated by the Department of Tourism: Cordillera Administrative Region under the leadership of Regional Director Marie Venus Q. Tan, the project started to roll in January of this year. As of this writing, about 180 houses have already been painted. Although the project will be unveiled tomorrow, the organizers and volunteers still need around two months to complete it. Several agencies, groups, and organizations collaborated for the realization of the ambitious project. Davies Paints Philippines, Inc. provided all of the paints for free. A thousand gallons of primer paints and five-hundred gallons of colored paints were already used. This is not to mention the 1,300 gallons that are yet to be used. That's a total of 2,800 gallons of paint. Valred Olsim, Tourism Officer of La Trinidad, estimates that Davies Paints donated about two million pesos worth of paint for the project. The concept for the final look of the artwork was designed and provided by the Tam-awan Village Artists Group headed by Jordan Mang-osan. 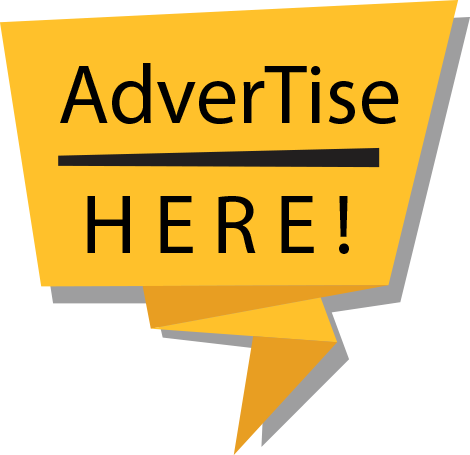 The group also assisted in making sure that the design is followed and implemented. For its part, the town of La Trinidad provided the scaffolding, paint brushes, paint rollers, thinners, and other materials used in the implementation of the project. Officers of the Department of Tourism served as the lead coordinators in moving the project forward. Residents of Balili and volunteers from various groups did the dirty work of painting the houses. There's Gloria Agasen who led the Balili community and there's Chris Alangdeo, the chief painter. Volunteer organizations that lend a hand in the project include the Boy Scouts of the Philippines (Benguet Chapter), NSTP students from the Benguet State University, NSTP students from the King's College of the Philippines, the Botiwtiw Women's Brigade and Organization, the Baguio-Benguet Photographers Hikers and Artists Club, and police trainees from the Philippine National Police: Cordillera Administrative Region. Free meals and snacks were provided for the painters and volunteers by Cara Cosalan.